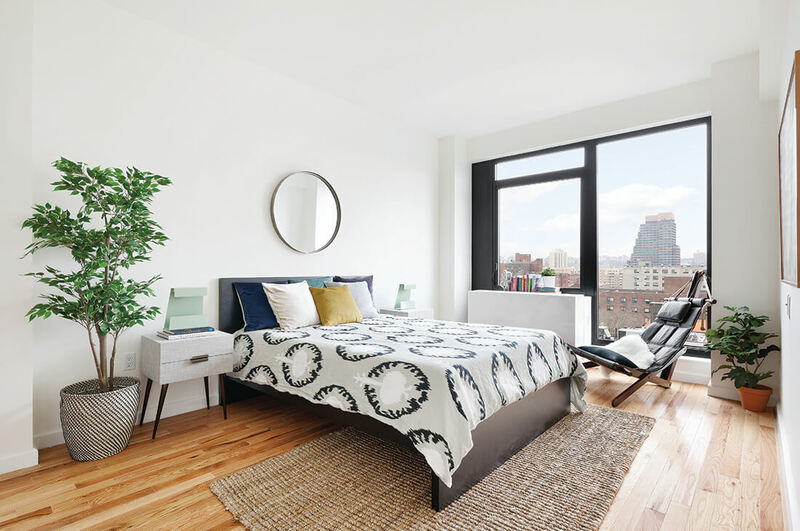 2211 Third Avenue is comprised of 108 modern rental units, ranging in size from studios to spacious two-bedroom homes. 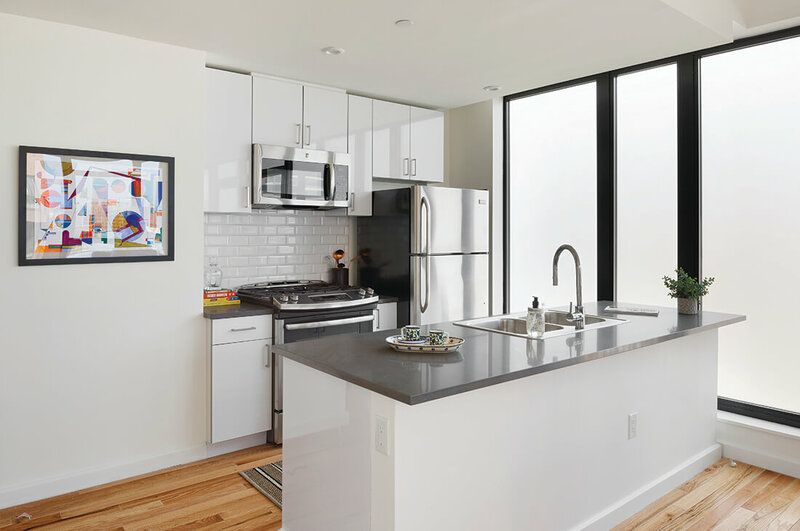 Space and design are prioritized in each residence featuring top-of-the-line appliances, floor-to-ceiling windows, in-unit washer/dryers and sizable storage spaces. 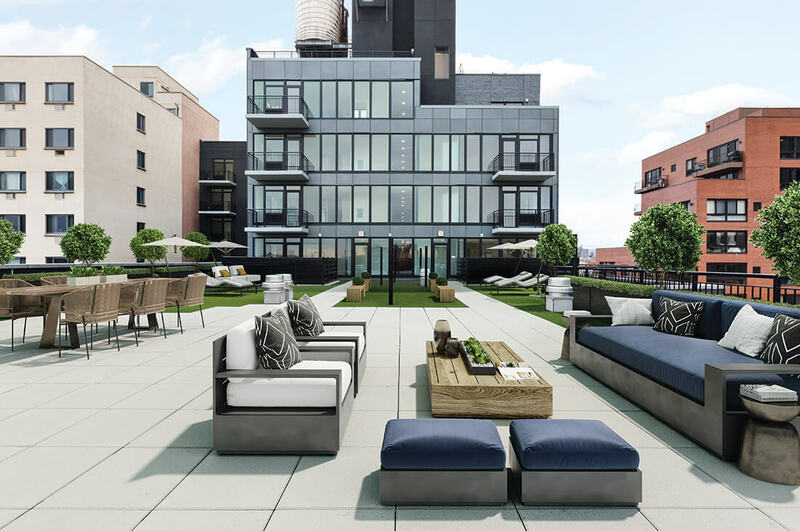 The amenity package offers common roof decks and terraces, a state of the art fitness center, on-site parking, bike room, storage, as well as on-site concierge and support staff. 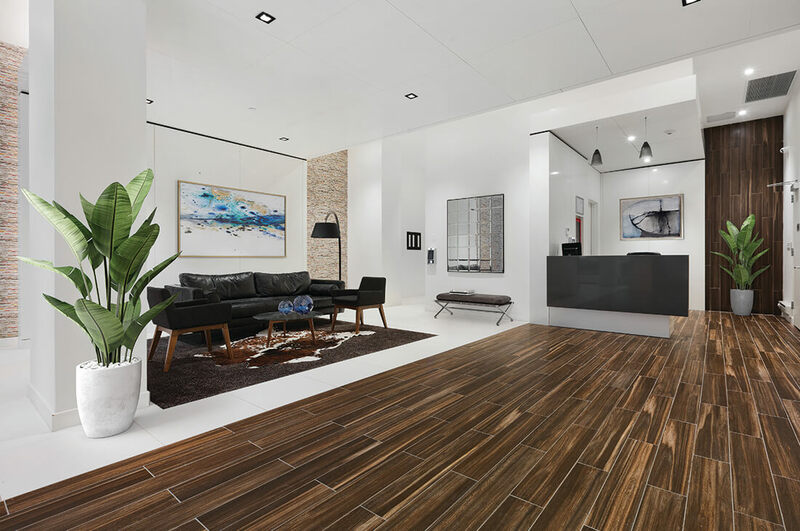 The building is in close proximity to the Metro North and 4,5,6 subway stations, Central Park, and the East River Plaza shops. 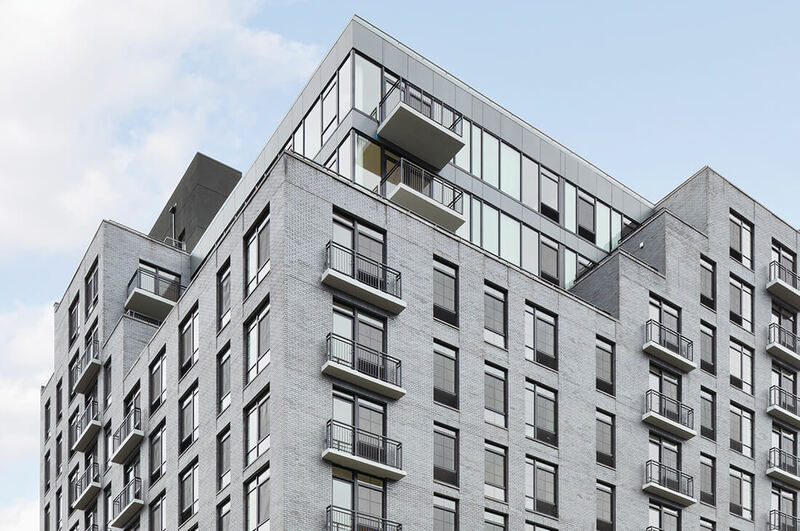 The ground level retail space will offer the neighborhood and tenants a 12,750-square-foot grocery store, which was pre-sold as part of the NYC FRESH Program. 20% of the units are affordable and the building has a 25-year 421a tax abatement.